Now, I have heard many people say, “Dude, I do what I do and I did what I did, no regrets man!” But I haven’t seen many actually believing and acting on the no regrets policy. 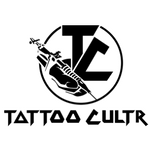 Angad Sodhi is a person who believes in it with such conviction that he got it tattooed. He had the concept in his head for six years! A journalist by qualification, and a photographer, writer and painter by passion, Angad is a person who went on to participate in the corporate rat race, but five years later, decided that the chaos wasn’t worth it. Being an artist himself, Angad is one of those few people who know what they want and sketch it too. So, what is Nullum Desiderim? 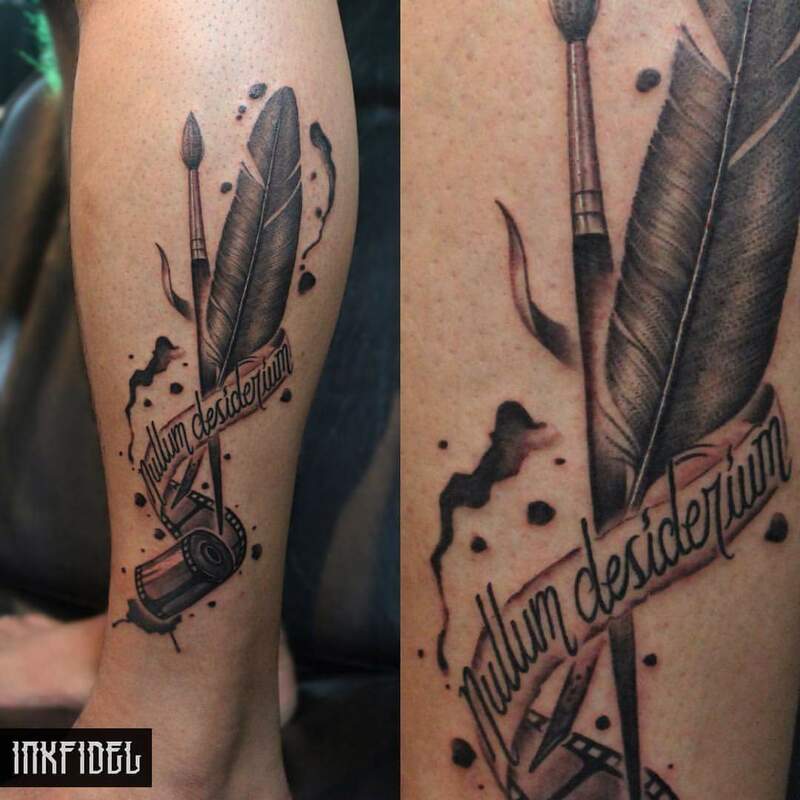 “Nullum Desiderium is Latin for ‘no regrets’. 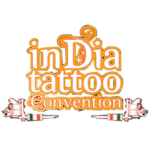 They finally did the tattoo at the Goa Convention, 2016. That was Angad’s last day in Goa and we think what could be a better souvenir! Check out Duncan Viegas sketching and making this kickass tattoo at Goa Convention 2016. 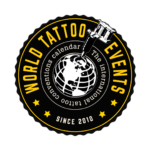 Previous Post Previous post: Bubbles Film turned their Cannes Lion into tattoo ink, and you won’t believe why! Next Post Next post: This Rajasthan woman has been tortured and tattooed with abuse. All for dowry?